No matter if multi-channel, social media or event - Jack is a multi-talent. 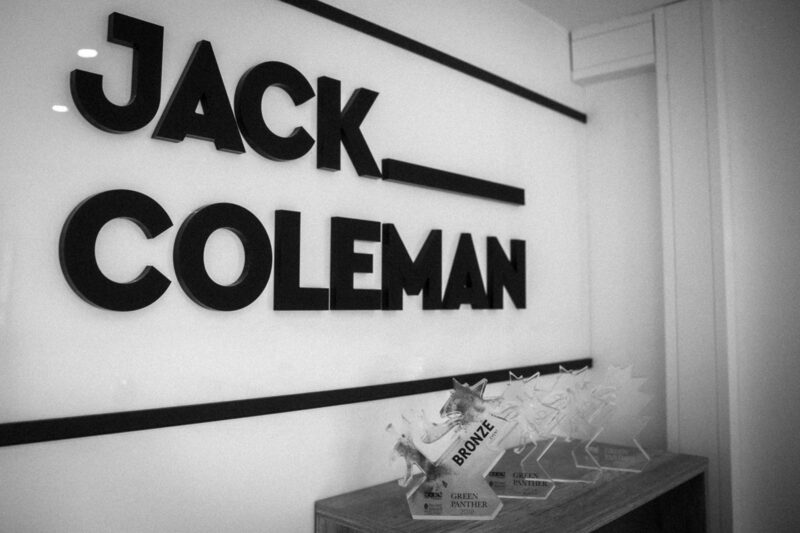 One of the prime drives of Christian Wolf’s agency Jack Coleman is to create personality for brands so that people can actually feel and experience them. The entire team aims at boosting the brand with an enchaining spirit and emphasizing the lifestyle connected to it. The main driver of this idea is quite obvious, namely not being only on the pulse of the time, but always one step ahead. Thus, one of Jack Coleman’s flagships is the field of social media and online marketing, which is increasingly gaining importance. Currently, prestigious customers such as SPAR Styria, Hirter Bier, Raiffeisen Styria, Antenne, Energie Steiermark or Ottakringer Brauerei, just to name a few, let themselves be inspired by “Jack’s” particular spirit. Additionally, Jack Coleman is known because of their manifold individual event formats. These include e.g. 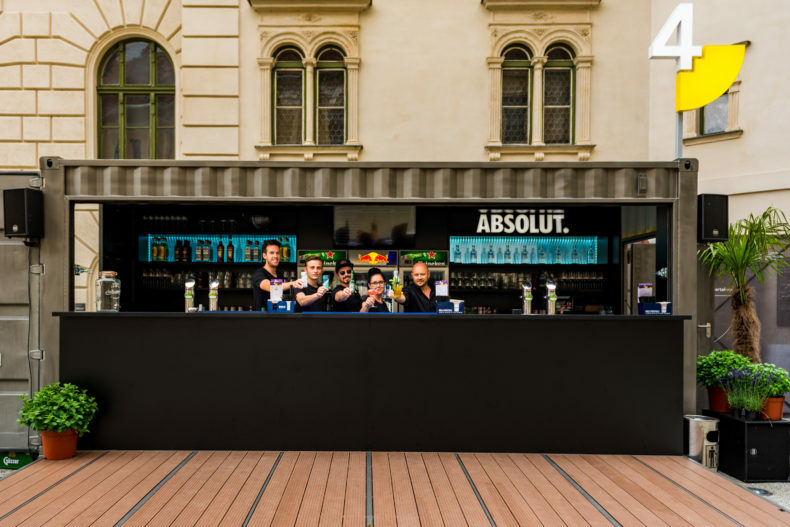 the pop-up summer lounge Viertel 4, but also business events such as the Green Panther Gala, Club Zukunft for the city of Graz or the Christmas party of Energie Steiermark, whose creative concept was also nominated at the State Prize for Creative Communication – the Green Panther – in 2018. 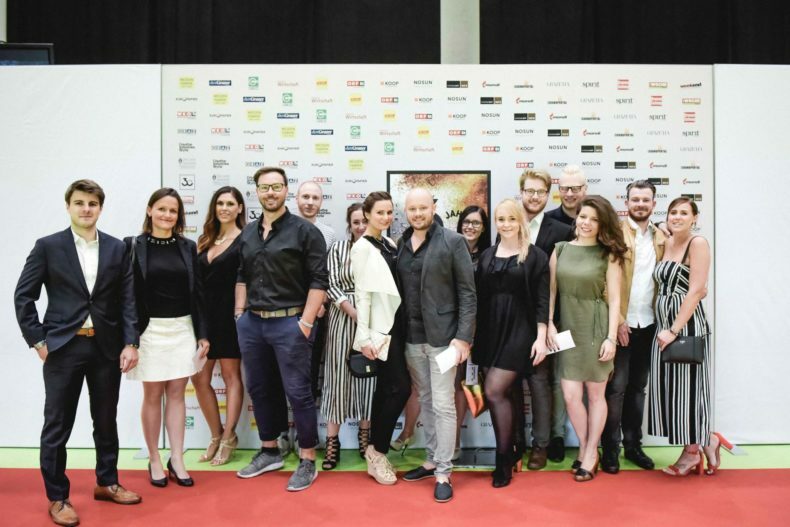 Due to their concept of the Opera Clubbing for the Graz Opera, the agency received the Bronze Green Panther Award within the category “Event”. 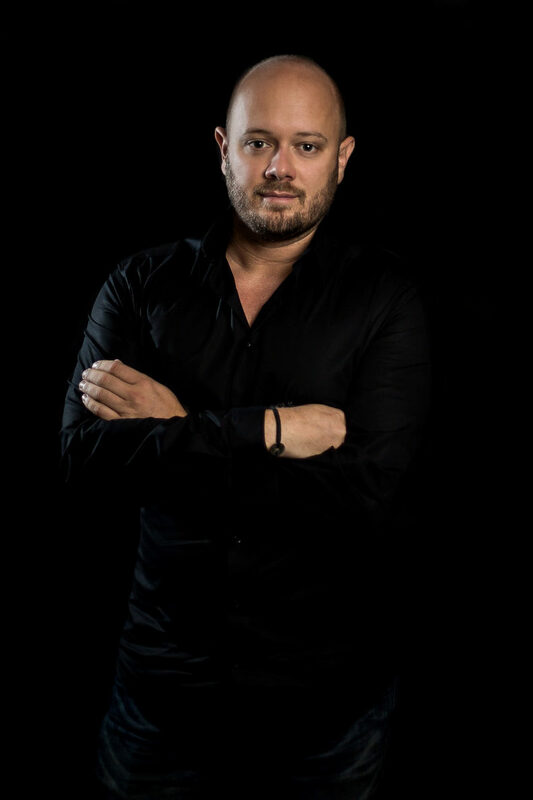 By combining the powers of strategy, multi-channel, social media, multimedia production and many years of experience in the field of events, Jack Coleman skillfully covers the most relevant fields for customers from a single source. Since April there has now also been a second subsidiary in Vienna, close to the Viennese food market Naschmarkt.